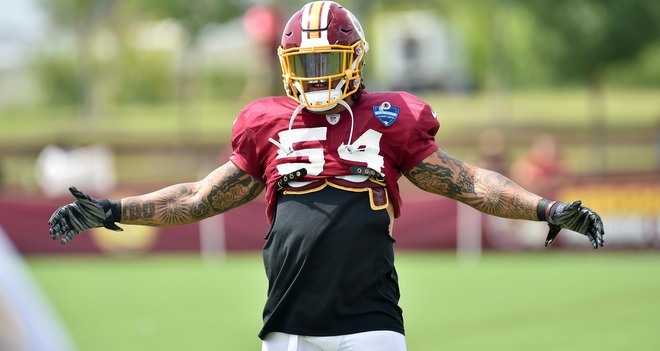 The Redskins made a roster move on Thursday, as the team resigned linebacker Mason Foster. 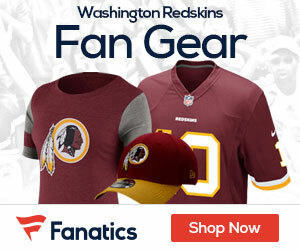 Washington resigned LB Mason Foster. The 28-year-old played in five games with the Redskins last season, making 31 tackles with half a sack and an interception.